1. My first suggestion for any France road trip is to pack a soft sided cooler … before you leave, and take it in your suitcase ( this one on amazon looks great for packing). This will keep stuff cold while you travel during the day. When I looked at the local grocery store in France, the soft sided coolers were expensive! 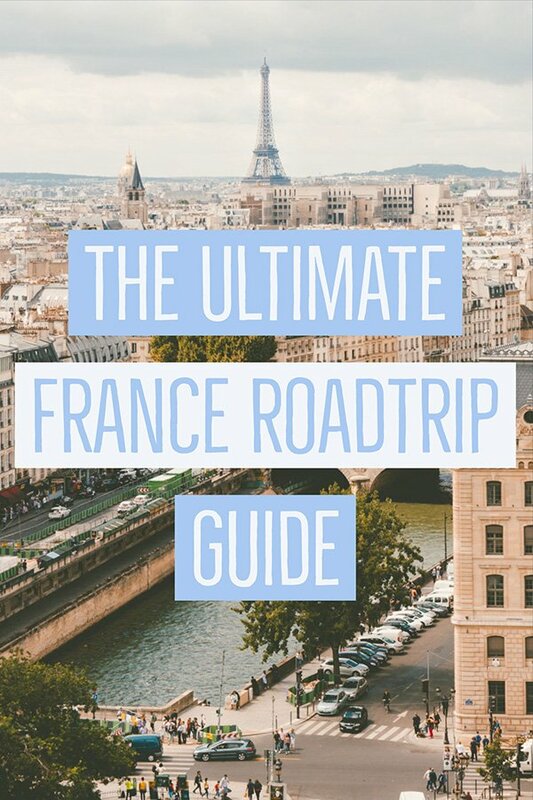 Check out these off the beaten track destinations in France on your roadtrip! Added Tip: If you are looking for ICE, it is called glaçon. The ç makes the sound “ssss” if you don’t speak French. 2. 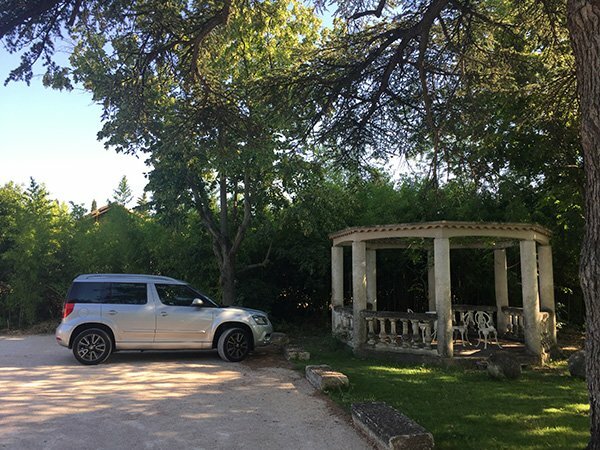 When looking for your France car rental, I suggest you look at a rental car consolidator like Auto Europe. They compare all of the major rental agencies and show it to you in a easy-to-read table. For us, they were the best car rental in France. 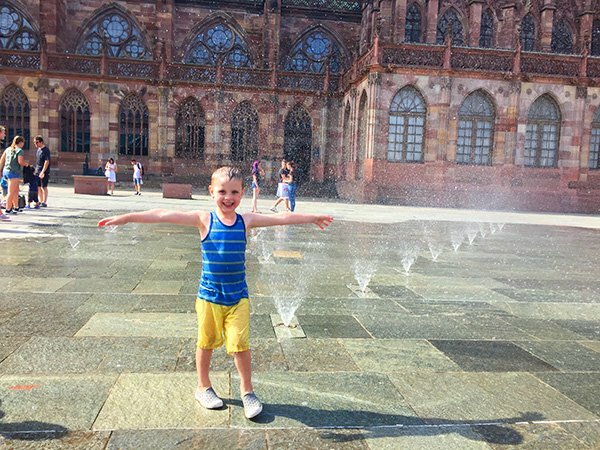 You can click on the photo above to see their specials for a France rental car or any other country in Europe for that matter. 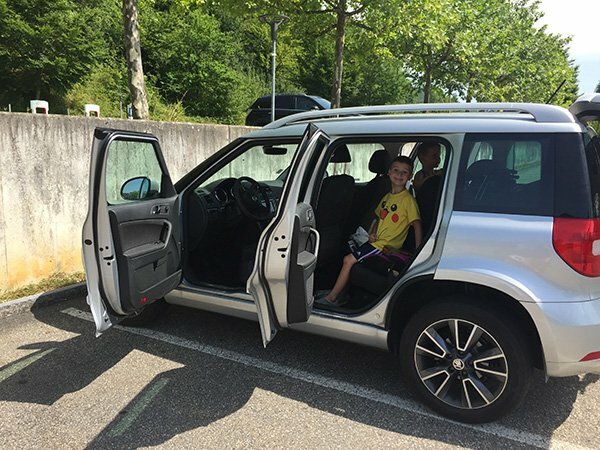 Their customer service was excellent and we ended up going with a Europcar booking, and we got a free upgrade at the counter (thankfully … you will read why in point #3). 3. Read how many suitcases fit into the rental cars in France. Vehicles are much smaller than what the average north american driver is used to. If it says one suitcase and one carry on, it usually means it! Our 18 day trip had three suitcases and a carry on and my camera bag, as well as some groceries and it was a SQUEEZE! The boys sat with a suitcase between them and we had what was considered a BIG CAR in France! 4. 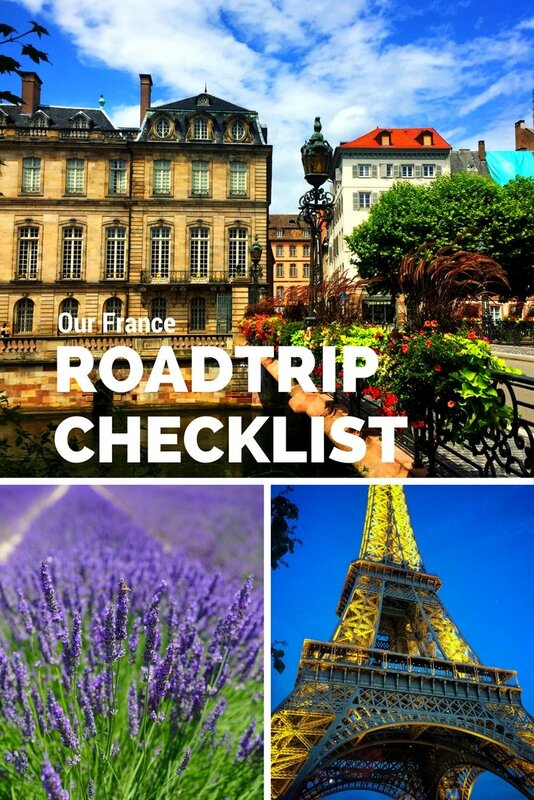 What do I need to drive in France? 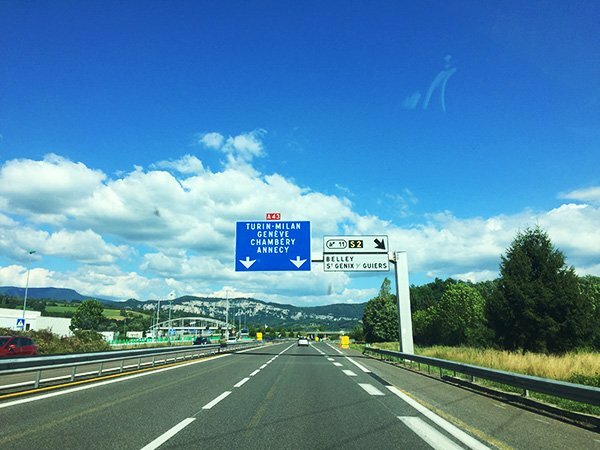 The requirements for Driving in France do not include an international driving permit. But it is always suggested. Check with your local office on where you can get one before your vacation. They often take a few weeks. 5. Be prepared for sticker shock if you are travelling France or Europe by car. The tolls in France (and other european countries) are expensive. I think we spent over 100 euros. 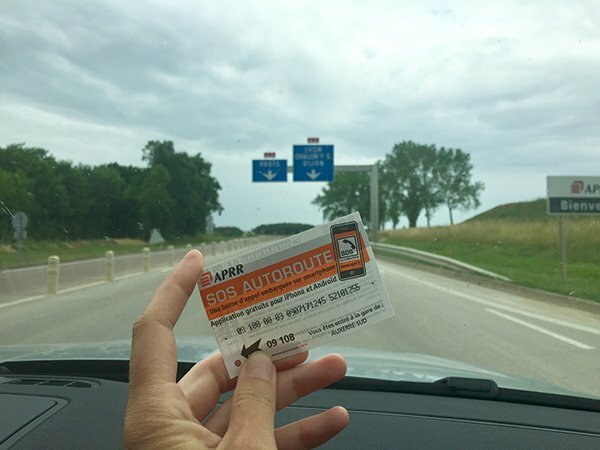 I do not mind paying, and prefer the French toll roads if they are quicker, but honestly I was surprised at how expensive it was! Most take credit cards, so do not worry if you don’t have enough cash. 6. Traveling through France is pretty straight forward, but when you get into the major cities and especially Paris, it reminds me of driving in Amman, Jordan (but with a little more effort to stay in the lanes). There are some crazy round abouts, the traffic lights are at eye level, so they can be easy to miss, make sure you keep an eye out. 7. Consider choosing accommodations outside of the downtown core if you have a vehicle. It can save you a lot of money in hotels. Paris can be a very expensive place to stay, but a 15 minute drive to the eiffel tower and you can find reasonable hotel accommodations! For our last few days in Paris, we actually stayed near Disneyland Paris, a 30 minute drive to downtown. We were able to rent an apartment for about 100 Euros per night. You can also check out the best Hostels in Paris if you are on a budget! While you are in Paris with kids, check out these amazing Parisian playgrounds! 8. Manual transmissions are the norm in Europe. If you are not comfortable driving a stick shift, make sure you pick your rental carefully. 9. 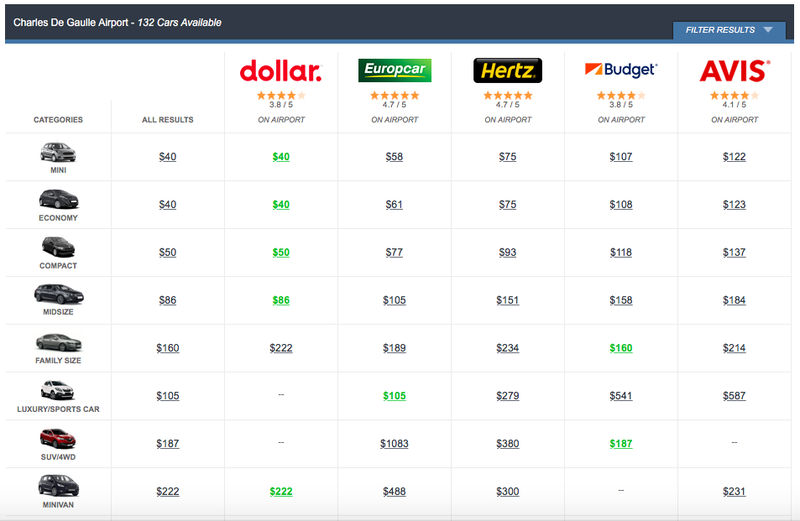 It is often more expensive to pick up a rental car at an airport. But we often choose airport pickup for several reasons. 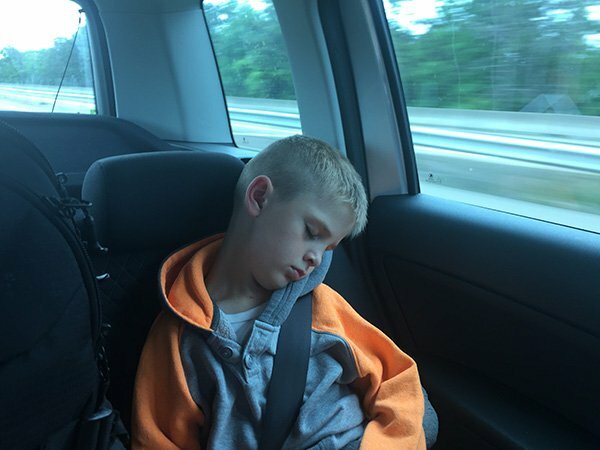 we travel with booster seats, so it is something else to lug around. It is much easier to put it into the car at the airport and forget about it. sometimes downtown car rental agencies can have limited hours or can be tough to find. Why pay for taxis, when you can get a rental at the airport and not worry about added costs. 10. Always check the parking costs of your hotel. Hotels in major cities usually do not include the cost of parking in the room rate, but if you are visiting a small town or are out of the city centres, you can often get free parking. Have you visited France? How did you get around? What is your preferred method to travel? Want to add the best castles in France to your itinerary. 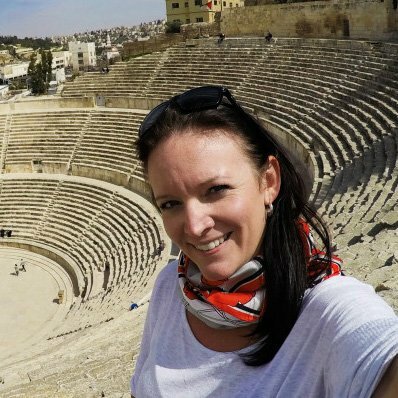 Check out this post from Wanderlust Storytellers!